It was decided. The new year became the time to change the eating habits in our household. It’s like the character, Jules Winnfield, played by Samuel L. Jackson in Quentin Tarantino’s movie Pulp Fiction, says, “my girlfriend’s a vegetarian which pretty much makes me a vegetarian.” I took it as an opportunity to experience something I’d wondered about for a while which was whether or not I could stop drinking coffee for any amount of time. I decided a month was the right duration to use for this challenge. My coffee habit had gone into hyper drive over the last couple of years. A rough estimate had me up to five cups a day, but it was the constant focus about when I was going to have my next cup, the expense, the always having to buy it, make it, the packing the thermos for work, the extra cup or two when I should have laid off, the jitters and occasional insomnia when I thought I could drink coffee at night or late in the afternoon that made it all seem like too much. The first realization about what I was doing was that my timing was wrong. Winter is the best time to wake up with something warm to drink. I picked the wrong time to stop drinking coffee. Going cold turkey presented physical challenges. By Sunday evening of the day I stopped, I felt my body heating up, followed by a massive headache. That evening my skin was flushed. I threw up and couldn’t get off the floor for an hour. All signs pointed to caffeine withdrawal. The next morning my headache was gone and I felt fine enough despite the empty hole in my morning ritual. My self-imposed coffee stoppage had begun. Things started to feel whatever I thought normal should be. I know I was spacey and sluggish, but I thought I was managing. I got jealous when I saw people walking down the street with coffee. There were cravings. It was tough to see a guy standing outside of Figure Plant drinking from a mug, not that I had thought about coffee jacking him, that much. My coffee obsession leveled off. Weekend afternoons were tough when all I could think about was going out for coffee but I had a point to prove. 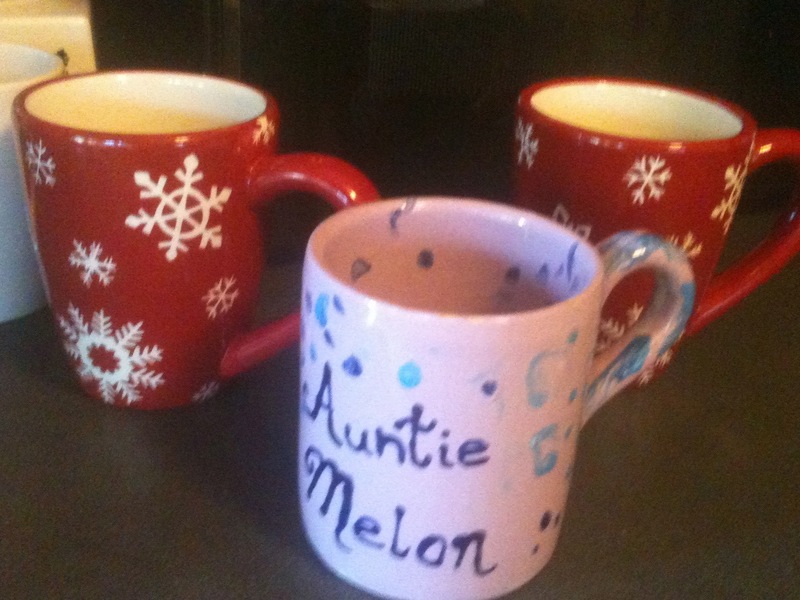 One afternoon my wife smelled the fumes of a cup of decaf coffee I’d made. Ronna explained that what I was really detoxing from was uric acid. What? I was thinking, there’s acid in coffee? There’s a mystique about coffee and coffee shops that I’ve tried to make a part of my Portland experience. When we first moved here there was time to hang out. 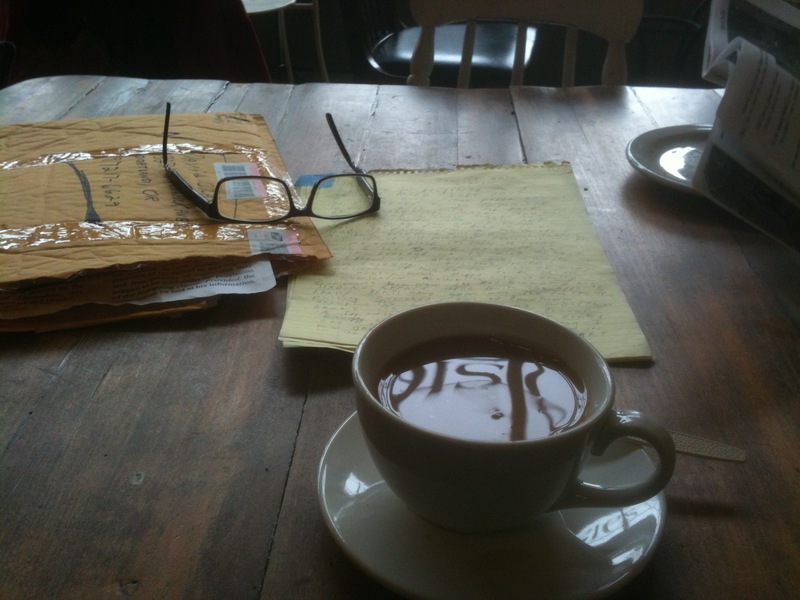 I remember writing to friends back east about how I was sitting around in the coffee shop drinking hair bender coffee. Living in Portland at a time when I had no job gave me a chance to hang out. It felt like freedom. A couple was talking to their realtor at the old North Star coffee shop and the mystique grew. In Portland people do business over a cup of coffee. Now the coffee shop lifestyle seems to equal time and money. Something that’s in short supply. Still there’s nothing like sitting in an old building, sipping from a mug, taking a breather, soaking in the ambiance. Usually there’s no way to tell who the unpublished novelists are with everyone pecking away on laptops. There usually aren’t frantic scribblers around and I mostly end up reading old newspapers during coffee shop visits. There’s great coffee places around and I’m sure with a bit of searching or through good old proximity a comfortable fit can be made for anyone who needs their own space. Arbor Lodge Coffee has been a nice place to visit. 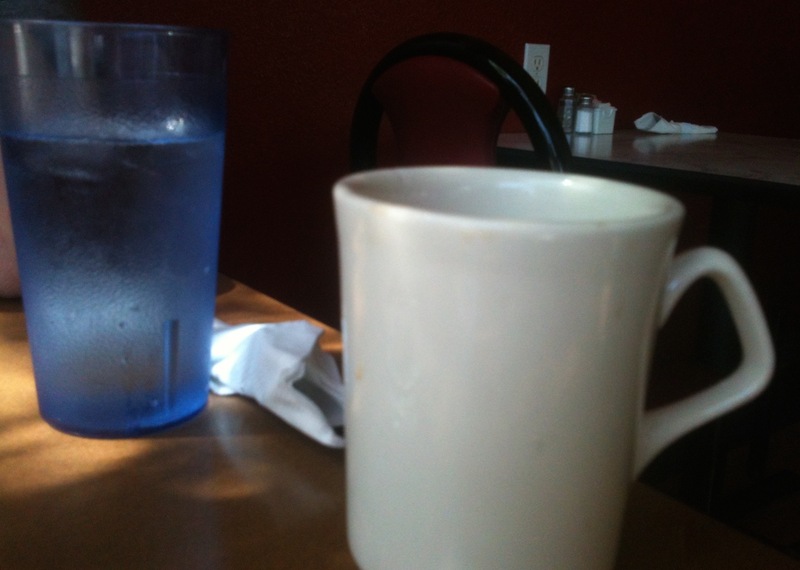 I appreciate the bottomless cup at Cup which replaced Northstar. No Wave Coffee, off of Lombard, plays crazy good music, but you might expect that from the name. The Bison Coffee House was an oasis on rainy days when I found myself subbing in the Cully neighborhood and Posies adds a touch of class and character while filling a huge void in downtown Kenton and it’s only a block away. In the end I found I could survive a month without coffee. I’ve since gotten back on the wagon. The light at the end of the tunnel kept me going. I was counting the days. It was a sad, but due to poor planning, my fast ended at a 7/11 one morning before work. Somedays any coffee is coffee enough for me. The coffee obsession has roared to life, but I also noticed that it’s got my brain and body moving again acting like an internal lubricant. The Tin Man didn’t need oil, just a pot of coffee. I survived thirty coffeeless days and realized that in the event of an earthquake, supply chain disruption, coffee bean blight or a change in my daily routine, I’ll at least know I can live without coffee, not well, but I made it a month and I’ve lived to tell about it.